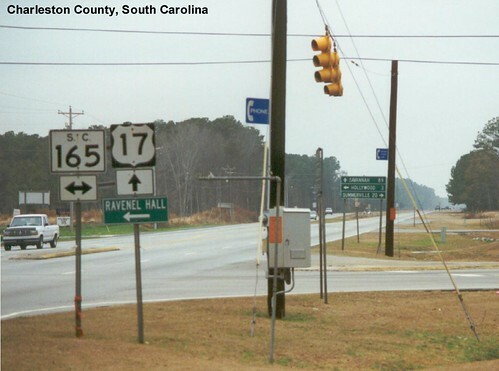 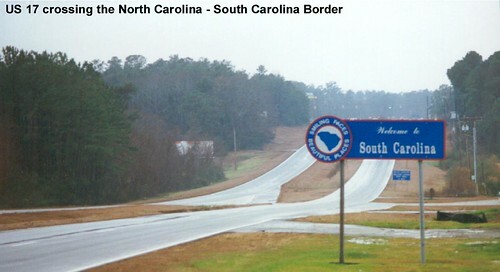 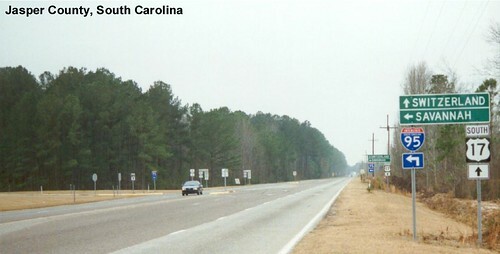 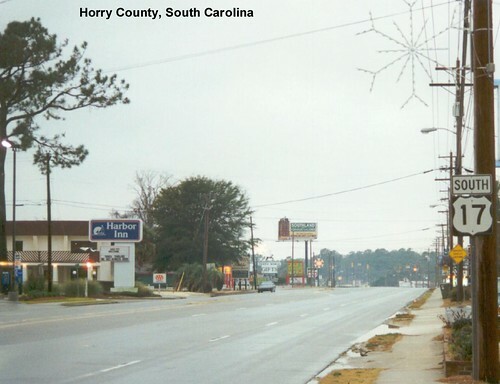 Heading southbound on US 17 we enter South Carolina at Horry County. 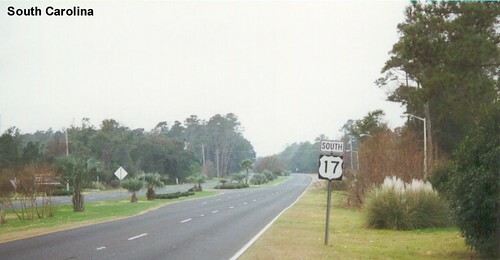 We drove US 17 in the middle of winter, so seeing palm trees was exciting. 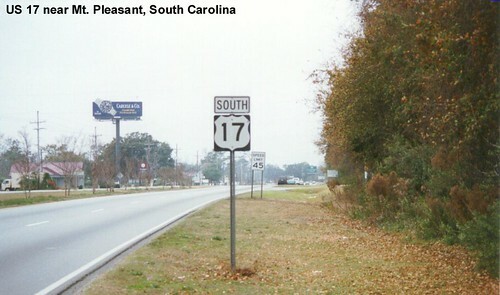 They're not actually on US 17, but figured a couple of pictures of Charleston were appropriate while driving through.